S & M Lock-on Bonus pack. 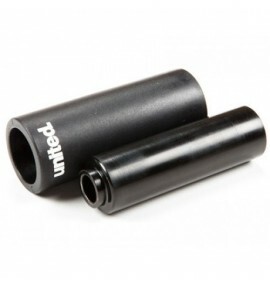 Clamp Down performance BMX flanged grips - made by ODI with their patented Lock-on system. Mushroom style vertical ribbing to cushion hard impacts and larger horizontal grooves for superior traction. 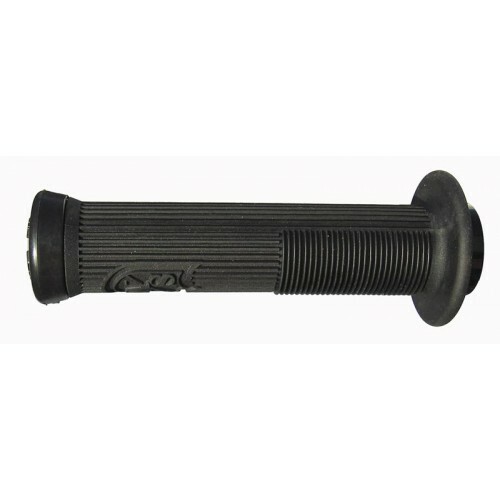 Includes soft flange and Lock-On End Plugs for added comfort. 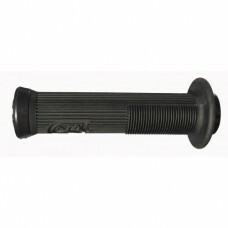 Lock-On grips & collars SET. 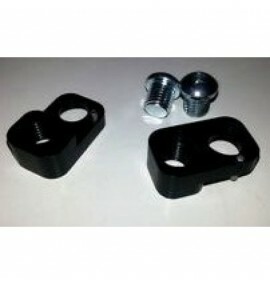 130mm or 143mm, black only.